This Spotlight is sponsored by Martell. Cover image for illustration purposes only. It's fresh off the market, having marked its debut in Asia with an official launch in Malaysia earlier in June. 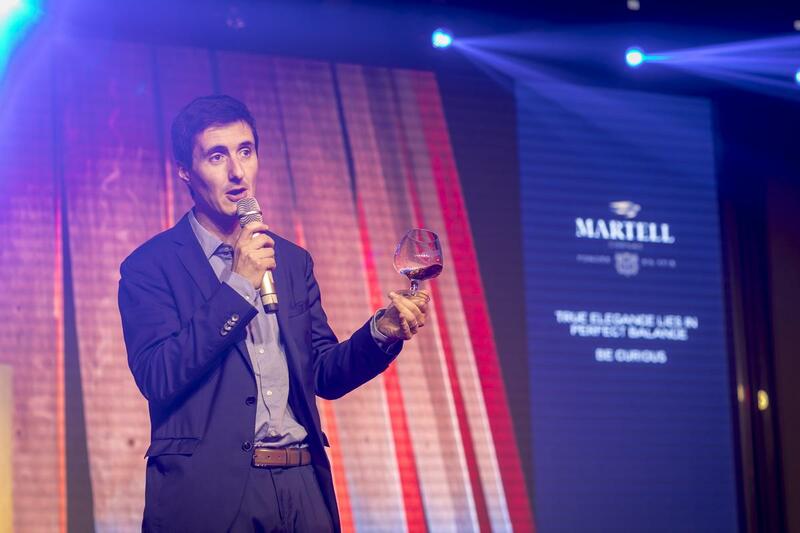 The exclusive launch and food pairing event was launched by Martell Cellar Master, Christophe Valtaud (pictured above) who was the master creator of this new cognac﻿. He presented the new Martell creation and explained the concept of using red barrels as a fresh, new take on cognac recipes. As with all other Martell cognacs, the Martell VSOP Aged In Red Barrels is also produced with a process unique to Martell - using fine grained oak barrels and double distillation of clear wines (without sediments). This ensures that it lives up to the signature fine Martell taste. These red barrels (known as futs roux due to the reddish tinge of the wood) are typically crafted from woods between 180 and 200 years old, and are characterized by finer, less pronounced tannins. This not only respects the delicacy of Martell’s clear wines, but also helps to develop aromas that are simultaneously more subtle, more generous, and more refined. Hence, these precious barrels were used to mature cognacs to the perfect stage of maturation for both the oak and the eaux-de-vie, thus allowing for an ideal balance exchange between the two. 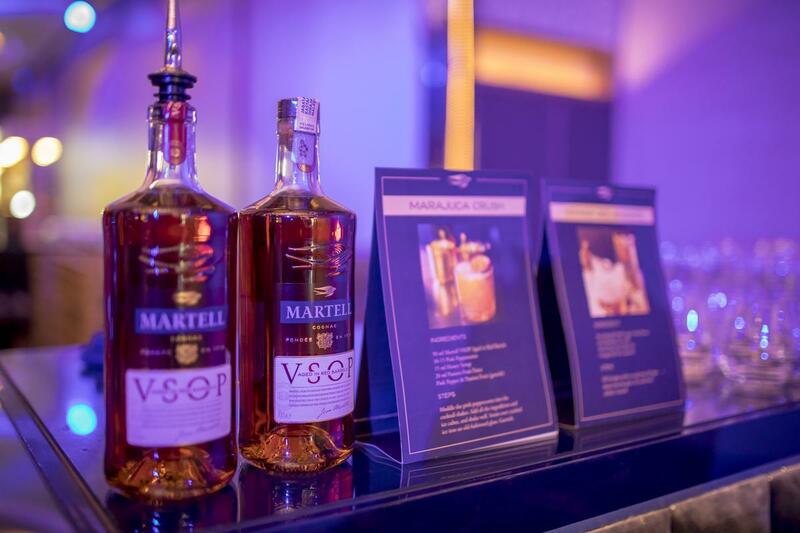 So what does the Martell VSOP Aged In Red Barrels taste like? In a nutshell, it has the perfect balance between fruity and spicy woody notes, due to the time it spent in the red barrels. Being aged in these red fine grained oak barrels lends it coppery tones, with a round and fresh bouquet. This is reflective of the intense fruity notes and aromas of fresh yellow stone fruits like cherry plum and baby Reine-Claude, all gently coated by subtle mellowed woody notes. In motion, the power of its aromas grow and gain depth, with fleshier fruits such as apricot or vine peach chiming in. The fruity flavors are marvellously﻿ enhanced by delicate notes of sweet spices. 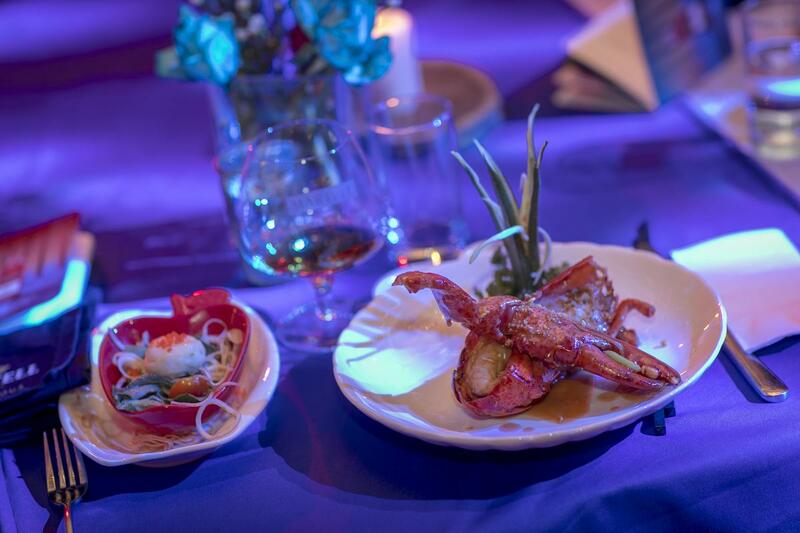 The finesse, rich fruity notes, and delicate aromas of the Martell VSOP Aged In Red Barrels helps it to pair extremely well with European and best of all, with Chinese food. 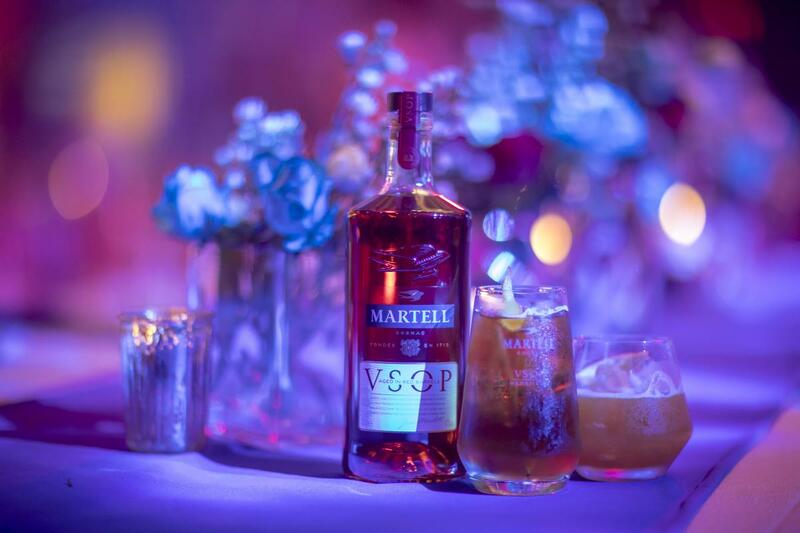 When paired, the Martell VSOP Aged In Red Barrels engaged with a palatable vigor, creating the perfect balance in tasting notes. Wanna try it for yourself? 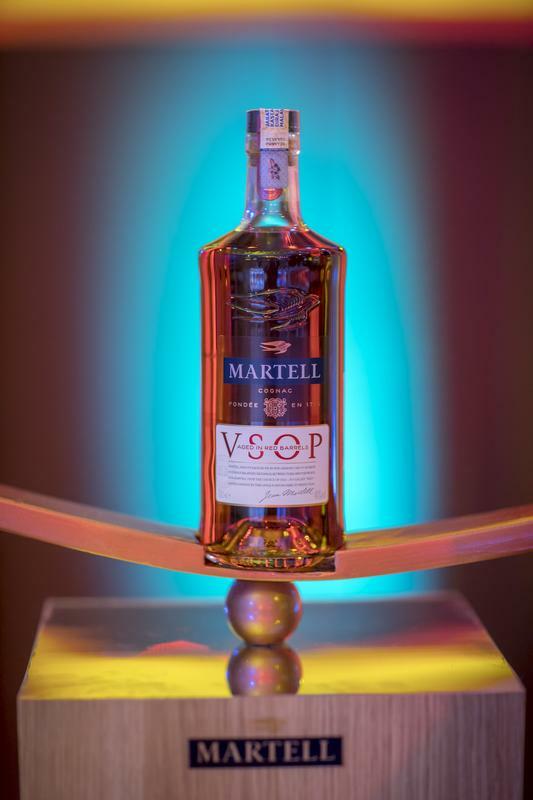 The Martell VSOP Aged In Red Barrels is now available at local bars! Don't miss this once-in-a-lifetime chance! One of them is probably you. "I may be Malaysia's first astrophysicist, but I know when I look at schools now, there will be one in every class!" There's even an 'Avatar' inspired, full on glow-in-the-dark forest here!